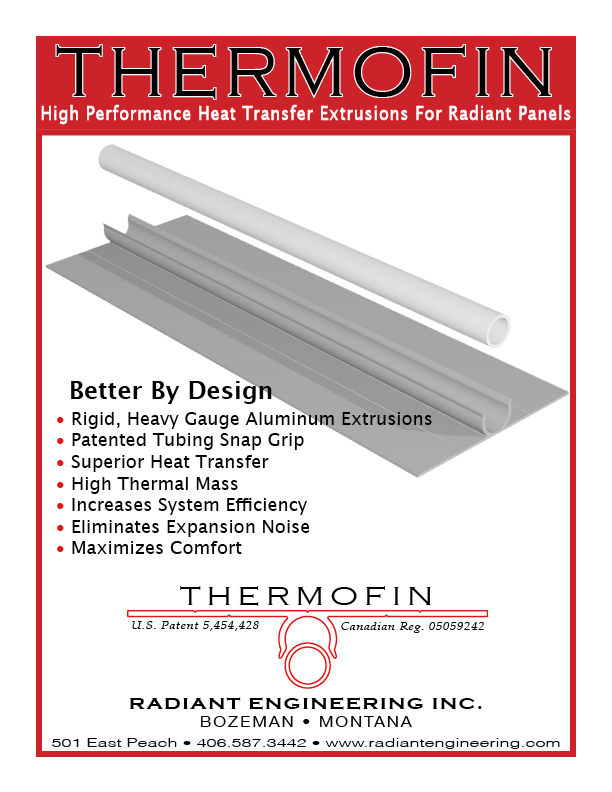 TFinC — Radiant Design & Supply, Inc. 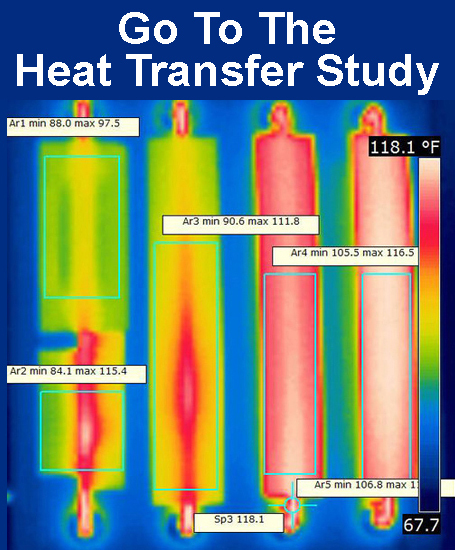 Comparing to a different company's heat transfer plate? Read "WHY THERMOFIN". 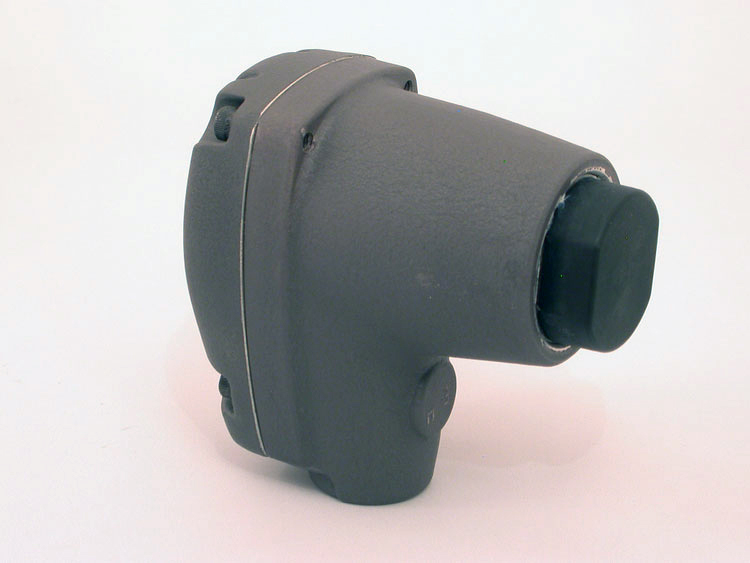 Order ThermoFin C from our contact page. Radiant rents a Pneumatic Palm Hammer for installing PEX. Radiant PEX tubing is installed in ThermoFin using a pneumatic palm hammer - click image for more info on installation tools. You can cut the plates with a carbide tipped blade for non-ferrous metal. 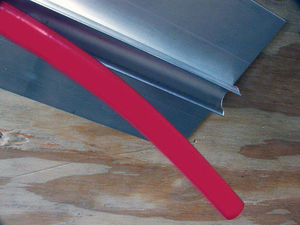 Use a file or tool to smooth the channel cut edges if needed. Tips for installing the ThermoFin plates - use a short piece of tubing to align the ends of the plates with a 1/2" gap between plate ends. 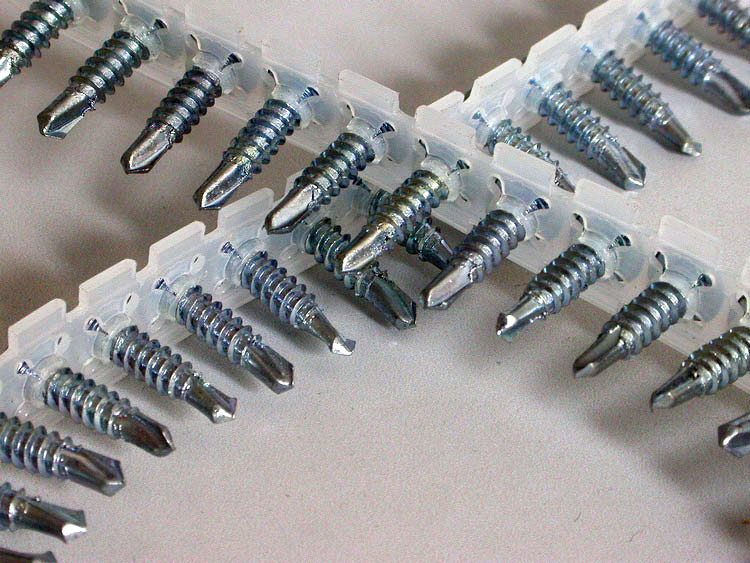 Use a roofing nailer or self drilling screws like those pictured above to attach the plates. #8 or #10 Hex, length 3/4"